Education is one of the most life changing things that someone can receive. Through education and learning even basic skills, families and communities can be lifted out of poverty, experience restored dignity, and have new hope in life. Or, through solid biblical training, future pastors and evangelists can be equipped to reach the lost in their countries. 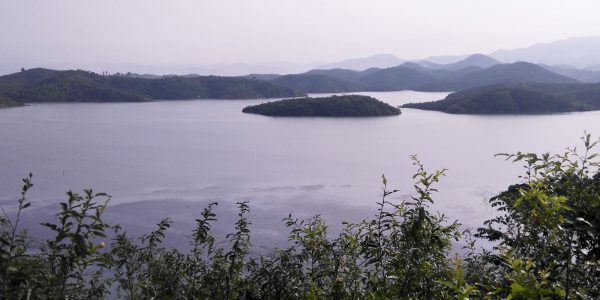 Live Global is committed to educating men, women, and children across the globe so that the root causes of poverty and despair can be changed. These education projects are specific ministries that we’ve fully vetted and been impressed with. They’re led by local believers and all aim to meet the needs of those who need help most, while also advancing the good news of the gospel. We have high standards for all the projects listed here—we have visited all of them in person and they are held to high standards of accountability. Our relationship with these projects stretches back many years, and we encourage you to join in on the adventure where Jesus is working. 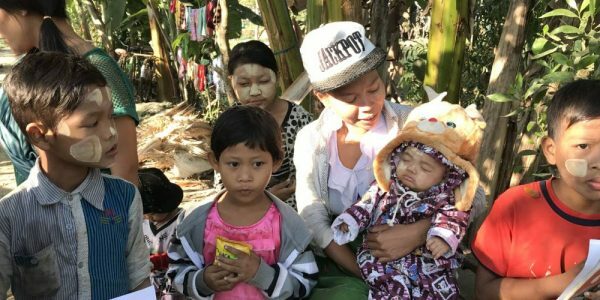 Visit a project page to find updates and see how your prayers and donations are making a huge difference across the globe. 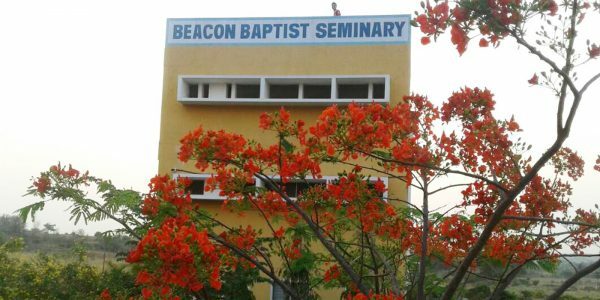 This Bible college has graduated thousands of high calibur students who are leading ministries and reaching their own people for Christ in Myanmar. 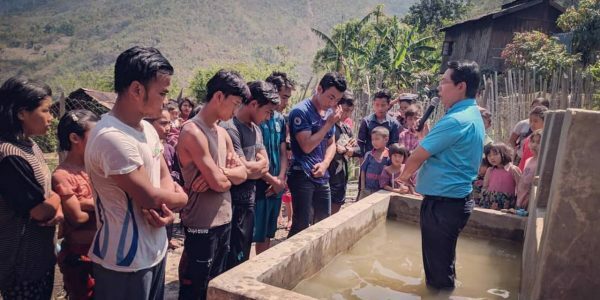 From fishing, to teaching free English, to befriending prostitutes, Aang and Ohn have found creative ways to make inroads in a difficult community. 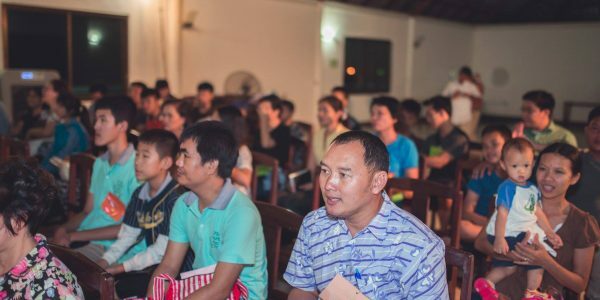 Biak and Esther have started this ministry to give kids a safe place to live, learn, grow, and (most importantly) hear about God's love as a Father. Often, when families are short on money, they will offer their children as workers in harsh conditions. 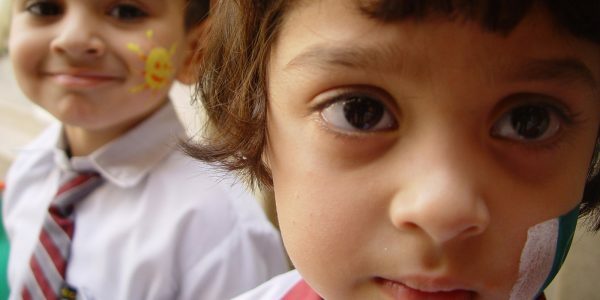 Sponsoring kids for school is a way to help. 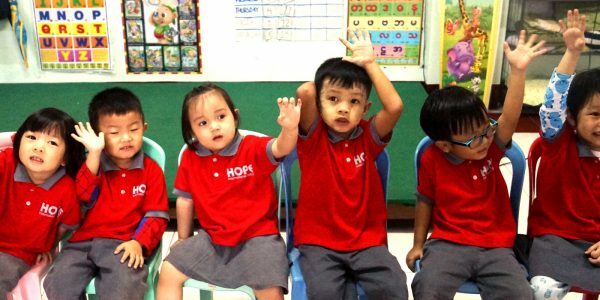 God is raising up pastors and church leaders all across East Asia. But their self-diagnosed primary need is for church leadership training. Pastor Stephen and his wife are building a campground to use for seminars, leadership training, and outreach. Pray for their camp and retreat ministry. 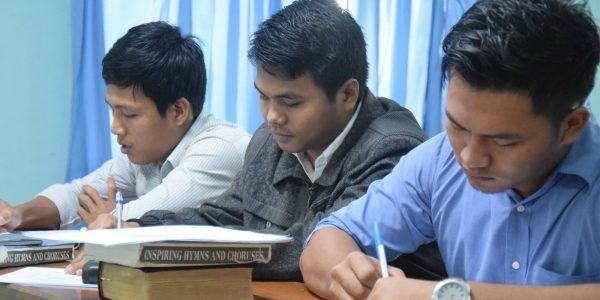 Faith Baptist Bible College and Theological Seminary in Myanmar turns Burmese believers into mature evangelists, who will make disciples in their country.